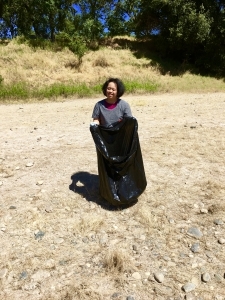 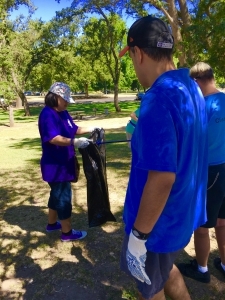 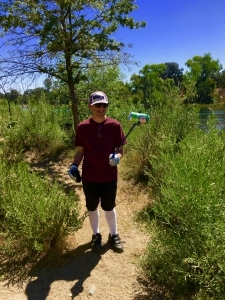 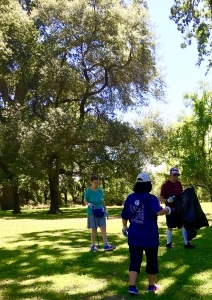 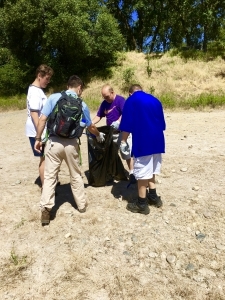 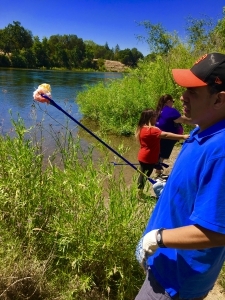 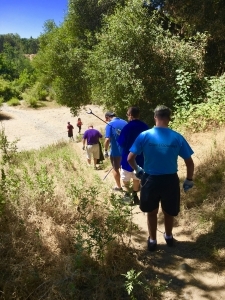 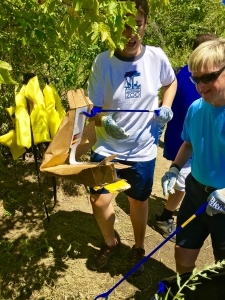 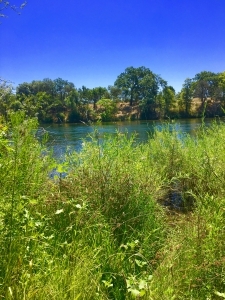 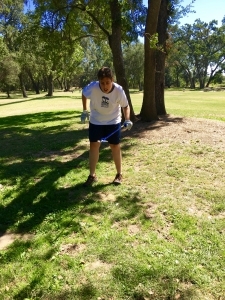 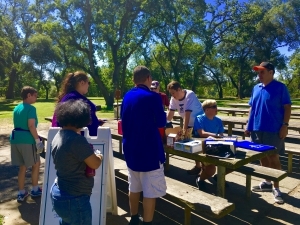 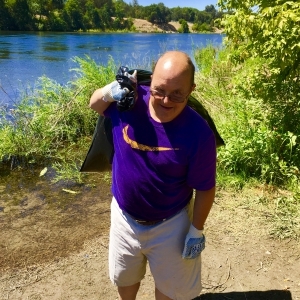 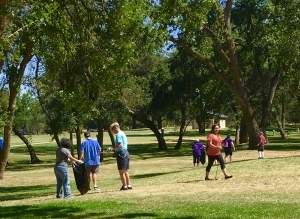 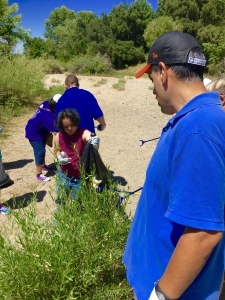 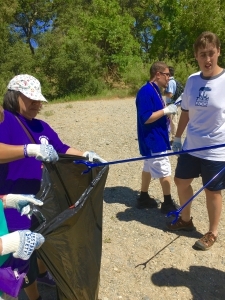 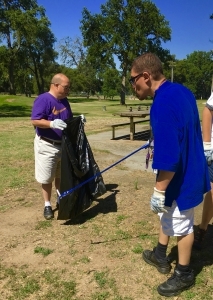 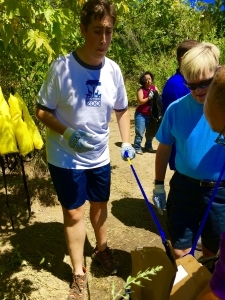 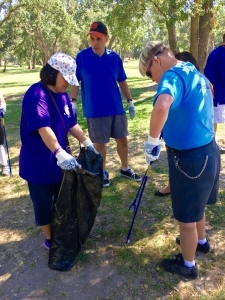 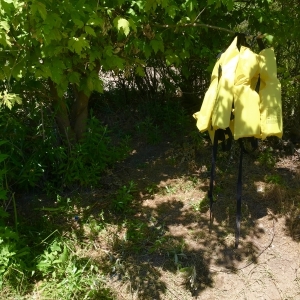 The Orange Grove Vocational Crew had an opportunity to go to Ancil Hoffman Park and cleanup part of the American River Parkway. 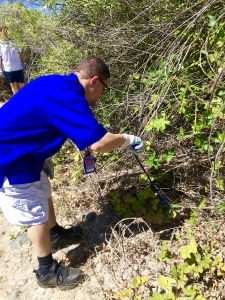 The Crew had a blast cleaning trashed spots and making them spotless. 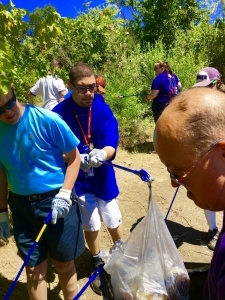 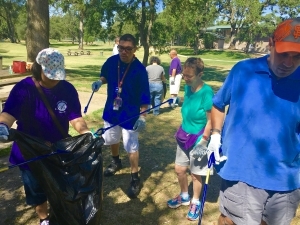 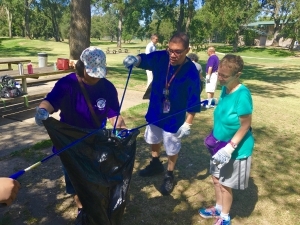 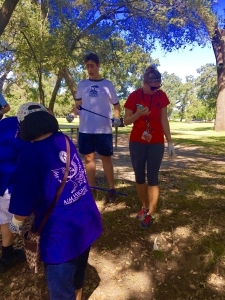 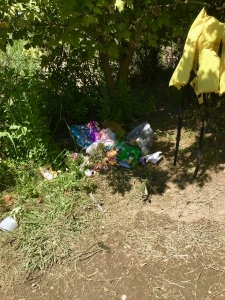 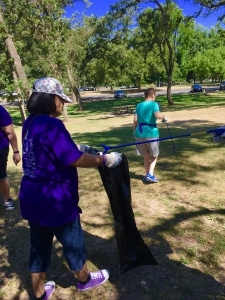 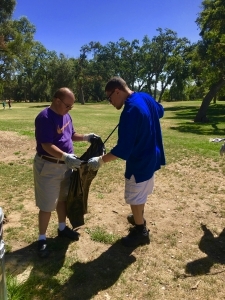 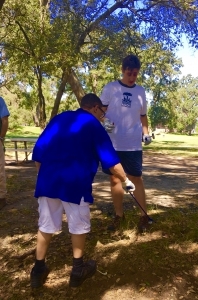 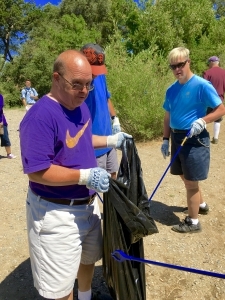 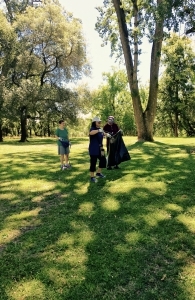 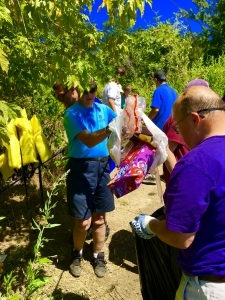 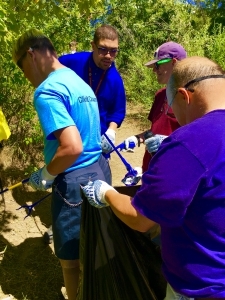 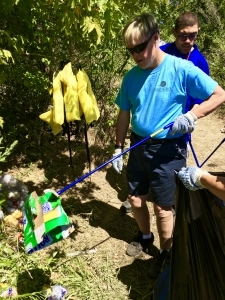 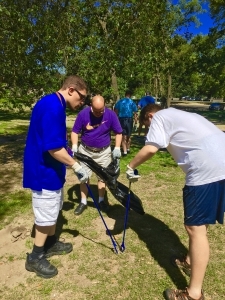 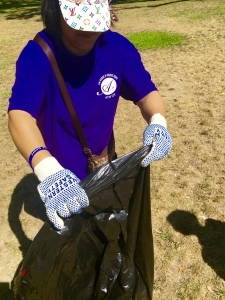 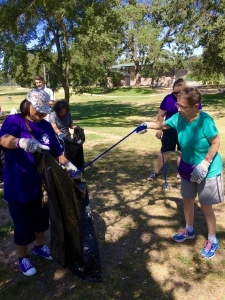 The Vocational Crew picked up three bags of garbage in one hour at Ancil Hoffman Park. 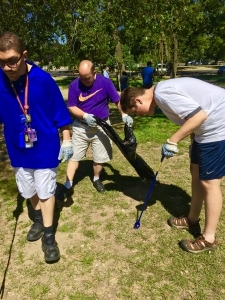 Great Job Vocational Crew!